"We really ejoyed our overnight stay at Wainright House. The room was lovely and clean and the breakfast set us up for the day. The owners David and Shirley made our stay expecially welcoming and enjoyable with many personal touches. We will definitely recommend this fabulous B&B." 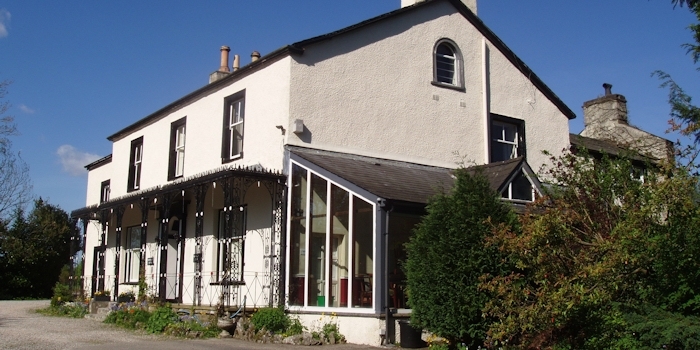 David and Shirley offer a warm welcome to Wainwright House, an historic property offering high quality bed and breakfast accommodation in Kendal. 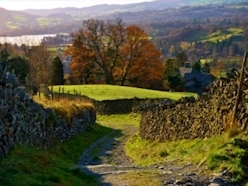 Visitors to Kendal and the Lake District will enjoy our secluded yet very convenient location just 10 minutes walk from Kendal Station and 15 minutes from the town centre and will appreciate the history of the house, and its close links with Alfred Wainwright, the famous Lake District fell walker, author and illustrator. 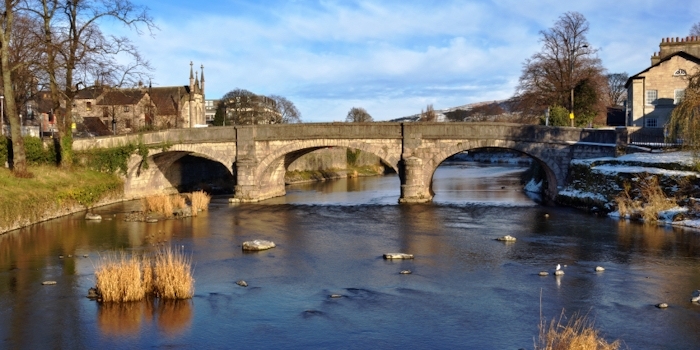 Kendal, the Gateway to the Lakes, is a picturesque town on the Rive Kent. It has an extensive range of facilities including pubs, restaurants, a wide range of shops and countless indoor and outdoor activities. Close to the Dales Way, where we offer lifts to pick up and drop off walkers at the end and start of each day. 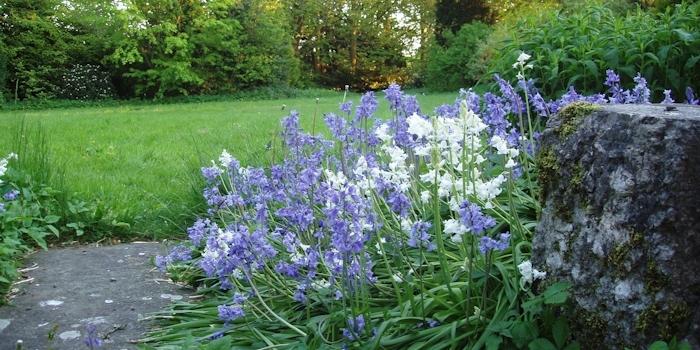 We always aim to trade as ethically and in as environmental a manner as possible. For full details see our ethical and environmental trading page.